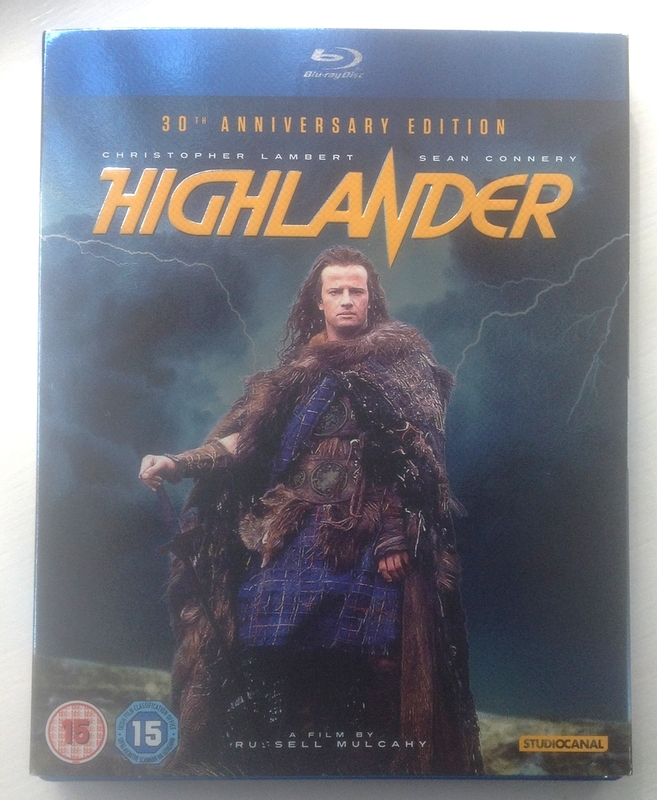 I finally pre-ordered the Highlander 30th Anniversary Blu-ray brought off the back of a 4k remastering a couple of weeks ago. 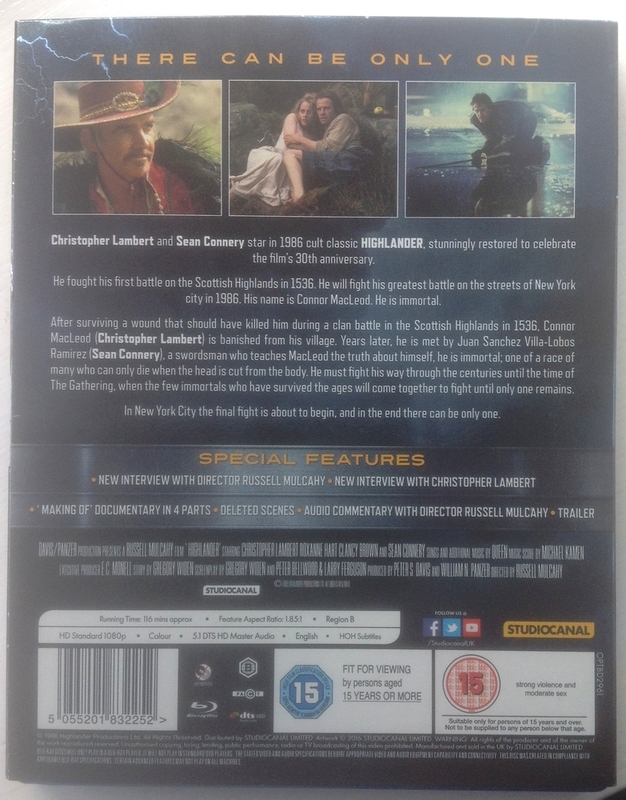 It was priced rather high but when it hit £14.99 I was willing to double dip on the movie without feeling ripped off. Having watched the movie this weekend it did indeed look great but it was ridiculous that they didn't spend the money to digitally paint out the wire rigging on the final fight scene. Sometime waiting for the release and review makes sense, probably wouldn't have bought this version given I only have need for a 1080p source and my existing steelbook blu provides that.